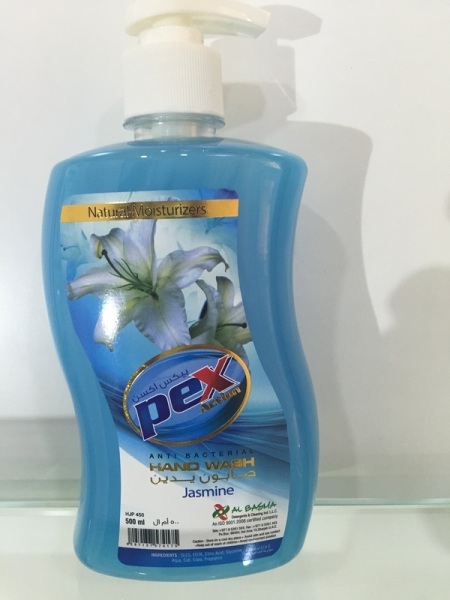 Al Basma Detergents & Cleaning Ind. L.L.C. 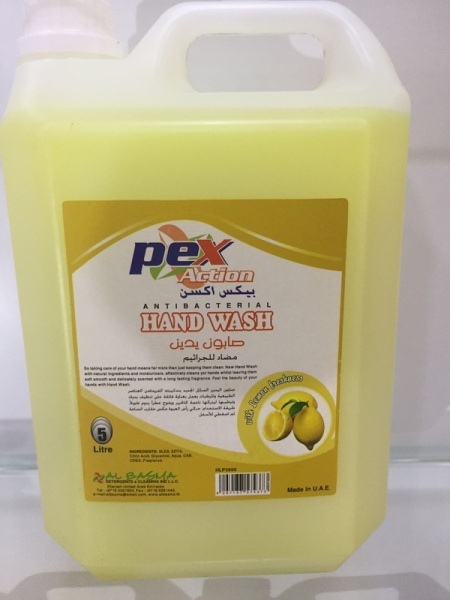 manufactures different products such as detergents, liquid soaps and home care products in the United Arab Emirates, Gulf Cooperation Council countries and internationally. The company offers its products principally under the PEX, ZOLAREX, MEDE PLUS, FLORMAX,AUTO PLUS, PLUS and PEX WC PLUS brand names. 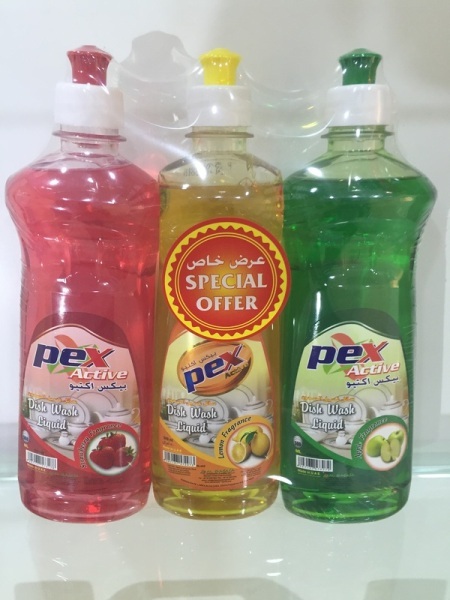 Al Basma Detergents & Cleaning Ind. L.L.C. distributes its products directly, as well as through a network of distributors. 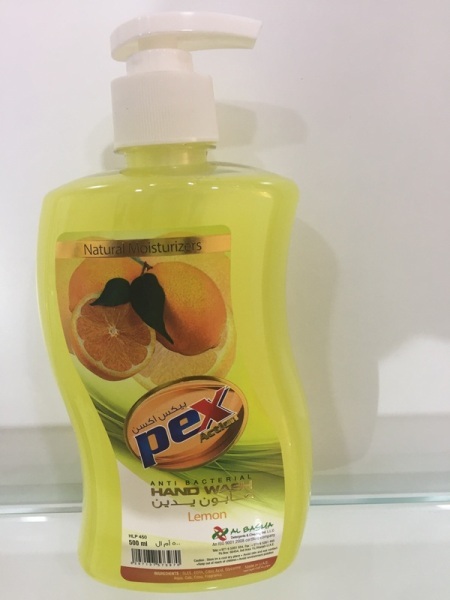 Range of household cleaning and personal care products offering the customers total home care cleaning solutions at affordable price. 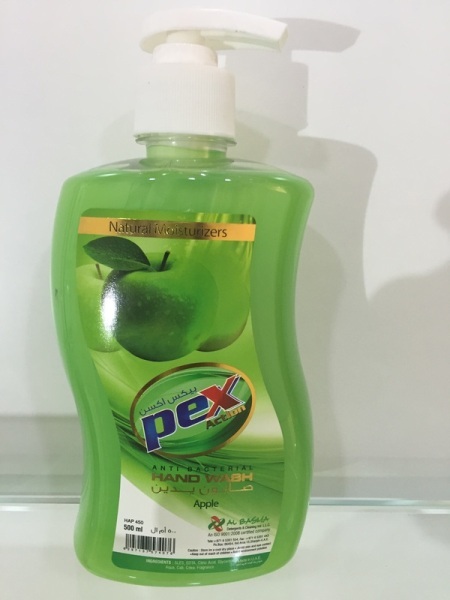 This range of products includes dishwashing liquids, fabric softener, personal and general disinfectant, liquid hand soaps, glass and surface cleaners, fruit and vegetables wash, air and fabric freshener, car care products and carpet stain remover. All these products are available in different fragrances and differed sizes as required. Al Basma stands for careful enterprise. This means that we produce our washing and cleaning products in an ecological, economic and socially responsible way in a unique ecological factory. Honest and open, we respect people and the environment. In our view, this is the only way to guarantee a sustainable future. 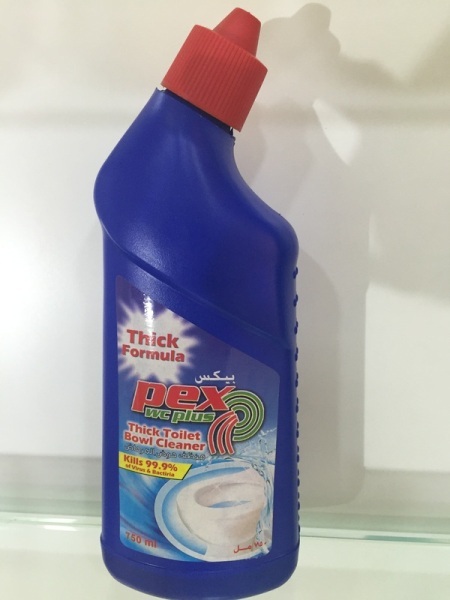 Dishwash Liquid, Hand Wash Liquid, All-purpose Cleaner, Glass and Window Cleaner, Bleach Liquid, Toilet Bowl Cleaner, Tile & Bathroom Cleaner, Flash Toilet Bowl Cleaner, Oven Cleaners, Animal Shampoo, Bathroom Cleaner, Abaya Shampoo, Carpet Shampoo-Low foam, Carpet Shampoo-High foam, Bathroom, Toilet & Kitchen Cleaner, Liquid Power All Purpose Cleaner, Fabric Softener, Kitchen Cleaner, Ironing Helper, Microwave & Fridge Cleaner, Multipurpose Cleaner, Wood Cleaner, Heavy Duty Acid Cleaner, Floor Stripper, Antibacterial Hand Wash Liquid, Antibacterial Dishwash Liquid, Foaming Hand Wash Liquid, etc. 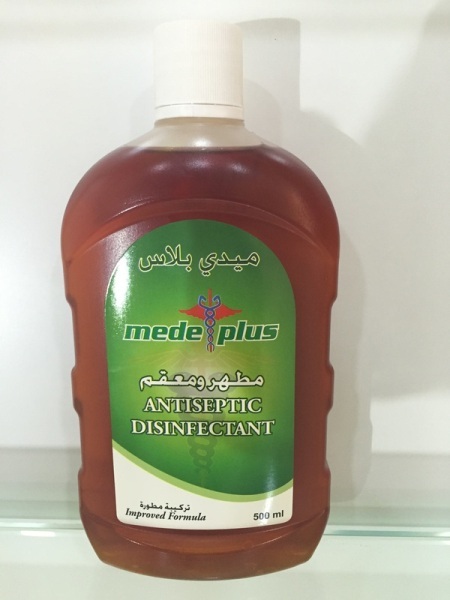 Antiseptic Disinfectants, Pine Disinfectant Citrus, Floral Disinfectant Cleaner, Super Thick Disinfectants, etc. 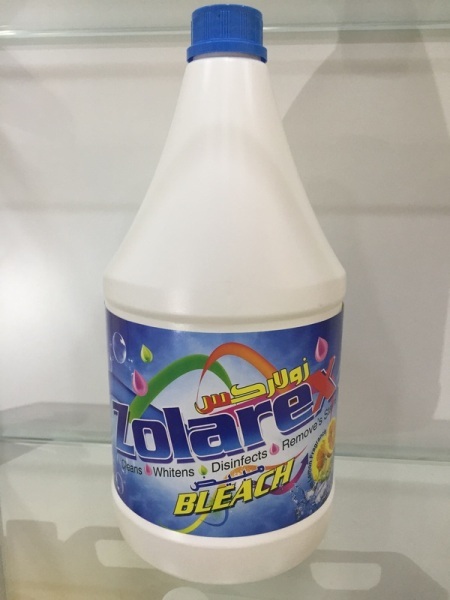 Fabric Softener, Fabric Freshener, Liquid Laundry Detergent, Abaya Shampoo, Fabric Wash, Liquid Laundry Bleach, Emulsifier, Starch, etc. 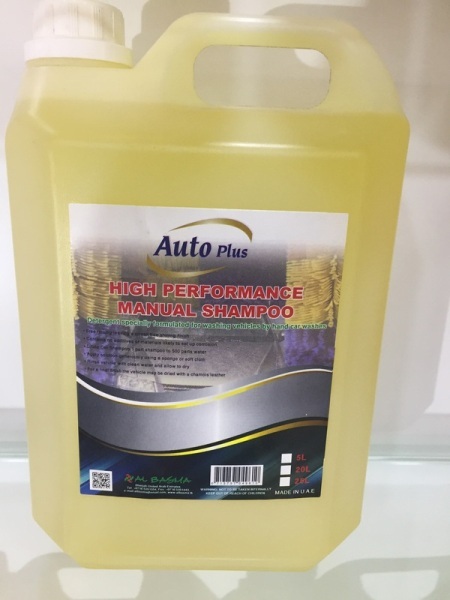 Car Fresheners, Manual Car Wash Shampoo, Auto Car Wash Shampoo, Heavy Duty Cleaners, Tyre Polish, Dash Board Polish, Coolants, Glass Cleaner, Heavy Duty Glass Cleaner, High Active Foam Booster, Triple Foam, Wind Shield Cleaning, Engine Degreaser, Alloy Wheel Cleaner, Brake Pad Cleaner (Aerosol), Engine Cleaner (Aerosol), Rust Remover. We offer formulation assistance to all our customers. We develop new products in our laboratory. We can formulate a product to solve a specific cleaning issue. We can reverse engineer a product. We also encourage our clients to work together with our staff to achieve the performance, the look, the fragrance that meets the needs of their customers. We can offer standard formulations in custom colours or custom fragrances. Our manufacturing and production facility provides a broad range of filling equipment that accommodates any size run, large or small. Our dedicated staff will assist you in container and packaging design to accommodate your requirements. We share the same desire as our customers – to create and manufacture a truly superior product that meets and exceeds your expectations. Labels are meant to differentiate your product from your competitors and the appearance of your package is an integral part of your business. A good label design can take business to the new heights. Customers can switch to other products if they cannot identify your brand. Perhaps you want a generic design. Al Basma can offer silk screen printing or multi-color labels provided minimums are met. Your products can have a unique look that sets you apart from your competitors. We can assist you with the design or you can furnish the artwork. Our flexibility works for you.